Caribbean is a historic oceanfront residential community that brings back the glamour of a bygone era. 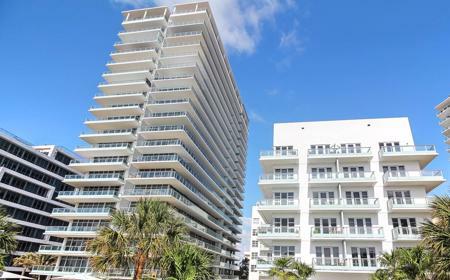 The condo was restored in 2008 and a new tower was built alongside it. 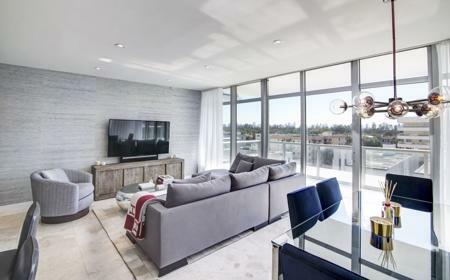 All the interiors are brand new, the developers commissioned Kobi Karp as exclusive architect and Christopher Ciccone, Madonna's brother, as interior designer. 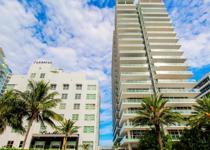 The Caribbean resides in the Historic District of Miami Beach that lies between South Beach and the Fontainebleau, offering you many restaurants and shopping options. 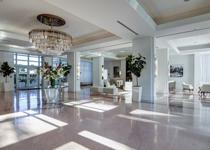 You will be within a short drive to Aventura Mall, American Airlines Arena, Flagler Street, and Brickell. 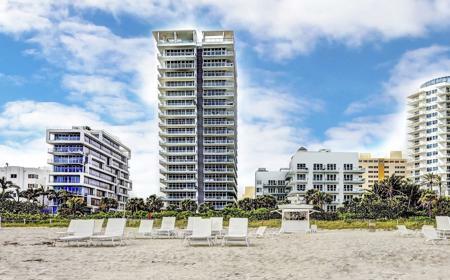 The lavishly designed residences from 1 to 3 bedrooms at the Caribbean include: breathtaking views of the ocean and Miami Beach; 10-foot ceilings; floor-to-ceiling impact glass windows; wireless touchpad concierge panels; high-efficiency A/C; large walk-in closets and much more. The ultra-luxury Caribbean residences include: Floor plans with 1 to 3-bedroom options and also penthouses; breathtaking views of the ocean and Miami Beach; 10-foot ceilings; floor-to-ceiling impact glass windows; wireless touchpad concierge panels; pre-wired for electric, cable, high-speed Internet; individual high-efficiency water heaters and A/C; large walk-in closets; fire protection sprinkler system. 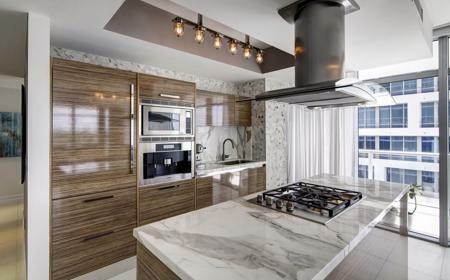 The contemporary kitchens feature: Sub-Zero refrigerator/freezer; Miele appliances; Euro Tech washers & dryers; Italian cabinets and stone countertops. The elegant bathrooms include: Stone countertops; whirlpool baths; Dornbacht showers and Duravit toilets.